A watercolour card for Virginia's View Challenge #1. 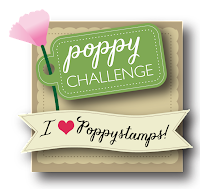 This is a new challenge blog, go check out the details here. 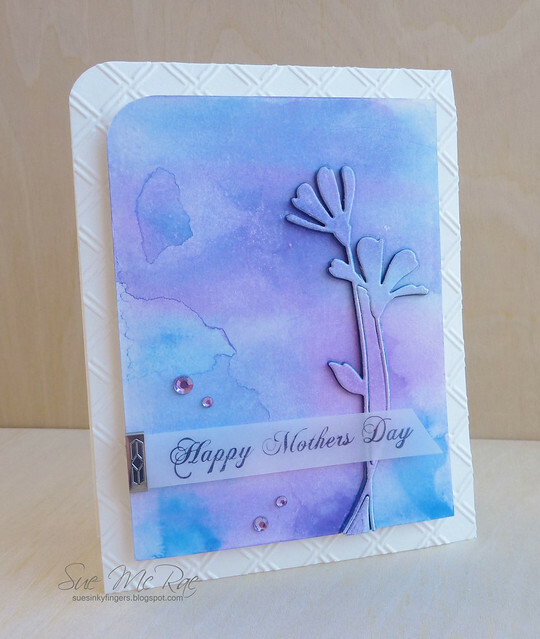 I did a little bit of painting, stamping, die cutting and embossing to make this Mother's Day card. I attached the vellum sentiment with a decorative staple from EK Success's Fastenater, a tool that has been in my stash for years and years! Does anyone remember this stapler and all the fun staples you could buy for it? 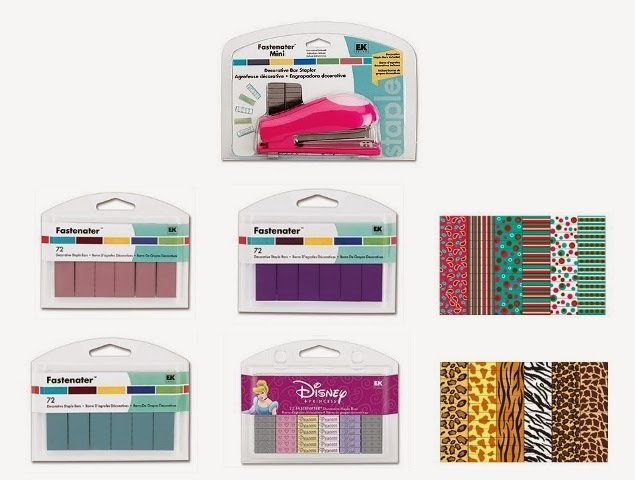 Maybe it will make a comeback like stencils, stencil paste and the Spritzer Air Brush that Tim Holtz is now peddling. All of these items have been in my craft stash for years as well. I'm also entering this in Vicky's InLinkz Project Manager Challenge. This is such a stunning card, Sue! I love the blending of colors and how fun that you dug out your 'Fascinator' for your vellum sentiment...LOVE it!!! Truly elegant and gorgeous, Sue! I love that splotch of inks! I really like how you used the inks and fastener ( you should dig out that old staple baby more often--heehee)! 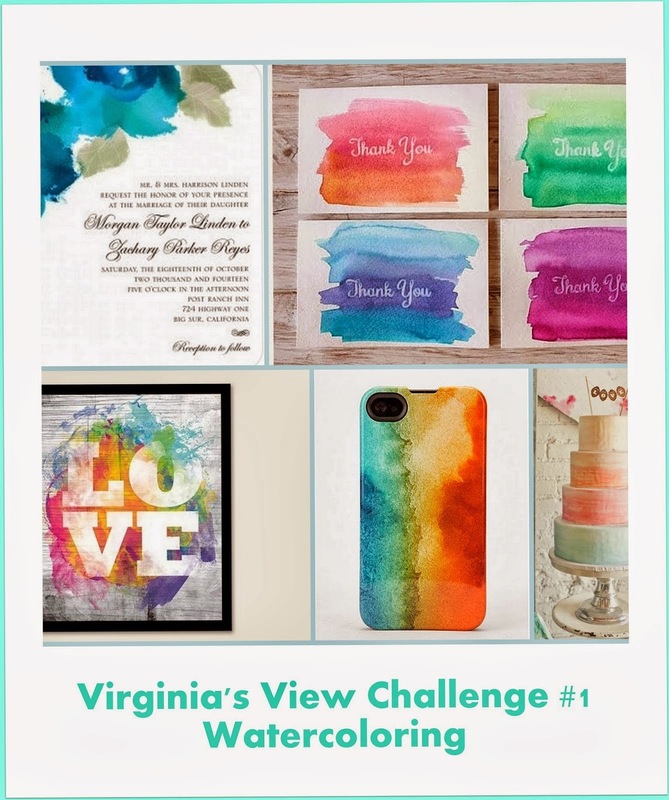 Thank you so much for playing the first Virginia's View Challenge! What a gorgeous swirl of colors, Sue, so dreamy! And no, I've never seen such a pretty staple before! It really adds a classy element! I've got one of those fastenaters somewhere!! 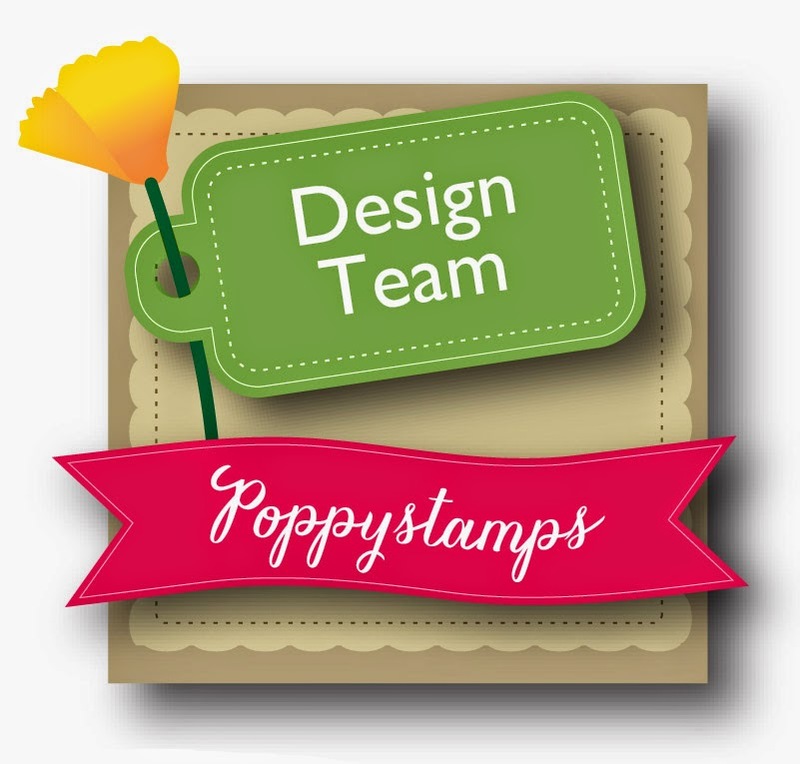 And Stampin Up used to sell that spritzer air brush a long time ago. Beautiful card!!! Beautiful card. That staple does look good. Just goes to prove its worth holding onto everything, it all goes round in a cycle. I suppose it just depends on what excess they have in storage and how they market it. 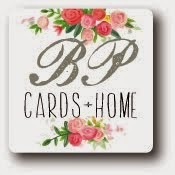 Having some exceedingly gifted crafters to highlight the products certainly helps. Bet the sale on fastenaters goes up after people see your card. Oh this is so serene n beautiful, prettiest colors and best design layout. Love this !! Wow, Sue! These colors look amazing! What a beautiful card! Sue this is so beautiful. Those colors are fantastic. Your watercoloring is beautifully done and I love the inlaid daisies! So pretty! Just beautiful. Love the colors and the vellum is perfect for the sentiment.